We frequently get requests for ice cream buckets. 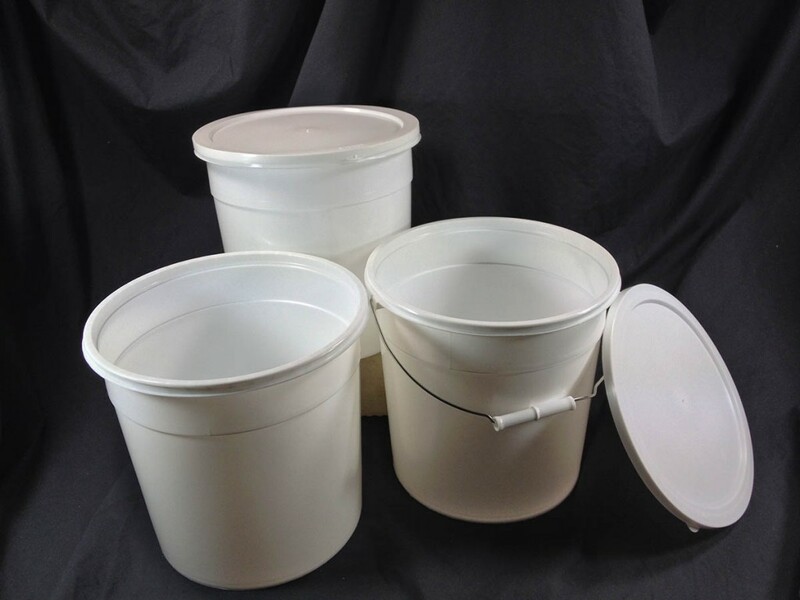 What most of our customers in the ice cream industry or food industry are calling ice cream buckets are our 2.5 gallon white plastic pails, both with and without handles. 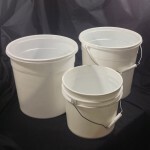 Our 2.5 gallon plastic pails, or buckets, are food grade and are light duty pails. The cover does not have a gasket, which makes it easy to slip on and off the container. Our ice cream buckets are also popular with the Italian Ice vendors and Slushie vendors. 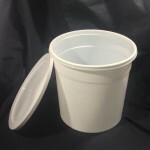 Need something slightly larger, try our 4.25 gallon easy open plastic bucket.